How serious are you in taking the necessary steps to improve your website load time? I bet you are very serious. Otherwise, you’ll stop dead in your tracks and navigate away to some other website page. If you wish to proceed, then good for you because today’s article we’ll be discussing about the steps to optimize your website load time. As we all know, we build websites in order to monetize it. We spend as much as we can at the start in order to gain so much more in the end. Sometimes we win and sometimes we lose. But if the latter should happen, perhaps the greatest concern we all care about is the return of our investment (ROI) – at least. Did you know that most web users do not wait any longer than 3 seconds for a website to completely load before they navigate away? Studies on the habits of online users reveal that 75% of them concur that they would shun away from the website if it took them 4 seconds longer to wait. The significance of this information became one of the many considerations for Google search engine to rank a website. 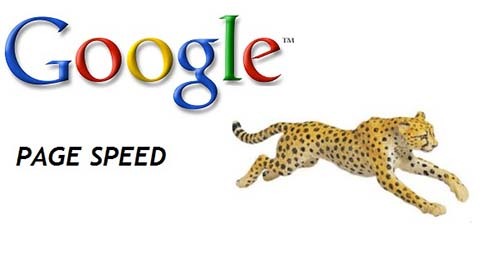 In short, if your website load time is slow, Google will rank your site low in the search result pages. To be able to optimize your website load time, you must be familiar with the factors affecting it. In general, a website’s load time decreases as incoming requests on its hosting server increases. Server demand comprises HTTP requests from many computers accessing the server. When all the rest of the constituents take a while to deliver and there have been plenty of HTTP requests on the hosting server, the speed of the website suffers. Common HTTP requests include: Images, scripts, CSS Style Sheet, and HTML. 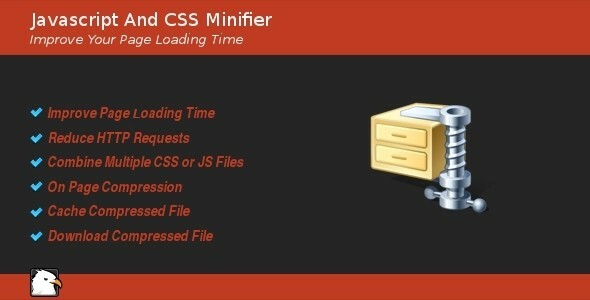 File size also contributes to the drag of website load time. Images, for instance, with high resolution and bigger in dimension will drag the rendering ten times slower. The same is true with non-graphic files but are relatively huge in size. So, if you aim to optimize your website load time and make it quick to render, do away with the factors that will cause the drag. Hence, target efficiency by modifying website layout, optimize the codes, and regulate images. 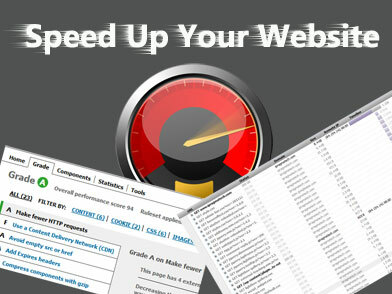 A way to monitor your web page speed is through a browser plugin that Google provides – the “Google’s Page Speed Insight”. Yahoo has its own version called “YSlow”. All you have to do is install the browser plugin/extension and use the program straight away to determine actual speed of your web page. Different websites have different set of problems with load time to deal with. Depending on the website situation, the step by step approach may vary, but what’s important is the fact that you’re able to resolve each problem effectively. Here are the steps to resolve delay in website speed. By shrinking the images’ size at par with web requirement, you will increase efficiency and optimize website load time. To achieve size shrinking, manipulate the image with the image compressor tool of Google’s Page Speed browser extension. Store the compressed file in the local hard drive and upload it to the server to swap the old image with the new one. Once the image size is compressed or shrunk, it’s time to calibrate the image dimension to the appropriate size used for the web. In this manner additional time spent by the server resolving incompatible image sizes can be averted, effectively optimizing website load time. An example would be tweaking an image’s pixel dimension to match that which is specified in its code. Multiple images loading problem can actually be resolved using CSS Sprites. By consolidating as one image the collection of images in your website, you can lift a considerable amount of load from your server and optimize the speed of website loading time. CSS Sprites will let you load only a single image, which is a composite of many images. “Spriteme” offers this feature. Be sure to follow each step on how to setup CSS Sprites including the adjustment you’d have to make on your CSS file after images are consolidated. In applying CSS Sprite you will need to enter bookmark in your web browser. 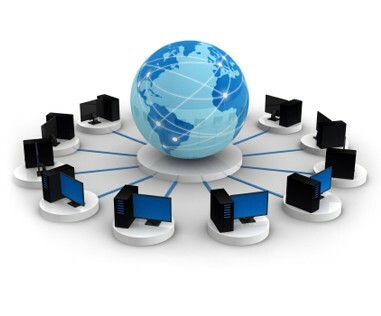 Have your static contents handled by Content Delivery Network (CDN). This would definitely take away lags and delays in website loading because the static contents are already cached on CDN servers ready for quick delivery on the next request. These steps presented here are surefire ways that you can help improve the speed of your website load time by as much as half the present speed. It can have an effect on increasing your search engine result rank and eventually increasing user satisfaction that may lead to sales conversion. It is imperative that you maintain a fast loading website to achieve success. Ideal page speed score should be 80 and above.